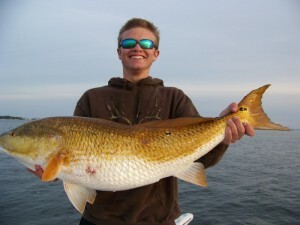 For over 25 years i have fished Lew’s reels and loved their quality and durability. This week i am proud to have joined Team Lew’s and look forward to my clients enjoying the dependability that i have enjoyed for so long. 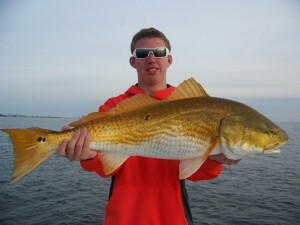 With the Bull Redfish still in the bays it didn’t take long to put their drags to the test with this weeks clients. Here are a couple pics from this weeks action.